Be present. Don’t be regretting or celebrating the past. Don’t be worrying or dreaming about the future. Instead, collect your thoughts and be present—in this moment. It is the most important time you have. In fact, it is the only time you have. 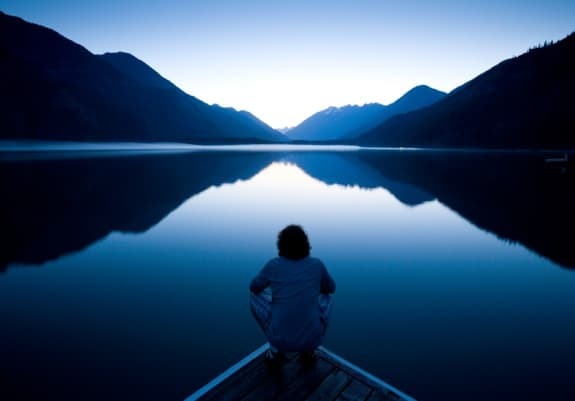 Questions: Have you ever practiced stillness? If so, what was your experience like? If not, what is keeping you from starting? You can leave a comment by clicking here.